Stone increases the benefic aspects by absorbing rays of the planets and flowing them into human body. These are the three stones which help you in acquisition of wealth, good health, comforts of life, professional success and favor of luck. 1. If you are facing general health problems or want to improve your personality traits, wear EMERALD stone. 2. 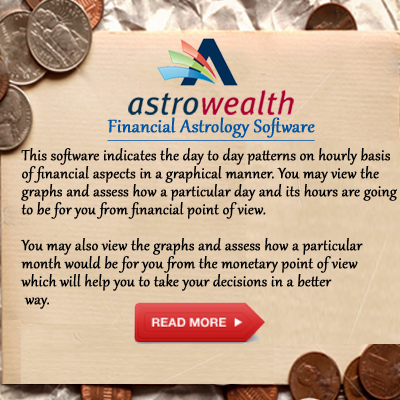 If you feel that the wealth coming do not accumulate, or to improve your status and self expression, wear PEARL stone. 3. If you feel that your efforts not fructifying or facing problems from younger brothers and sisters, wear RUBY stone. 4. If your parents are facing problems or you are finding some difficulty in purchase of vehicle/property or want to attain better results for your graduation studies and domestic peace, wear EMERALD stone. 5.If you are incurring losses in speculation, having abdomen upsets or wants to make good intelligence deficiencies, wear DIAMOND stone. 6.If marriage proposal is not getting through or not carrying harmonious relations with spouse or pal, wear YELLOW SAPHIRE stone. 7. If not getting favour of luck, facing problem from father, wants to enhance chances of foreign travel and inclination towards spiritualism, wear BLUE SAPHIRE stone. 8. If you are feeling insecurity of job or profession, wear PEARL stone. 9. 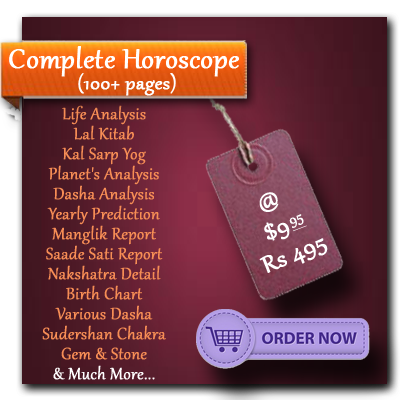 If are you facing problem from elder brother or want to get rid of income fluctuations, wear CORAL stone. 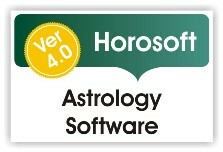 This Report is Generated Through HOROSOFT Professional Edition v4.0 Astrology Software. 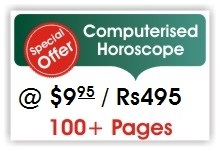 Gemstones should be worn ONLY after the Recommendation by a Competent and Renowned Astrologer.